Participatory learning involves a deep cognitive process which increases knowledge retention as high as 75% as against a 20% retention in audio visual learning at its best. We, at iInteract aim at maximizing returns on your people development investment through our proven solutions. Give your students an engaging & learning environment to connect the dots between theory & practice. Combining classroom teaching to simulated business environment, iInteract ensures the future managers make key decisions applying concepts of business & evaluating results in real time. National Business Olympiad (NBO) & United Minds are iInteract's brainchild successfully adapted by IIM Ahmedabad Confluence for past 2 years & IIM-Bangalore Vista last year through which we connect to more than 5,00,000 Young Indians every year. iInteract specializes in providing experiential and interactive learning solutions through innovative programs. We strive to provide an assortment of innovative offerings through our various value added services and partners. All the offerings we choose have seen the test of time and are successfully implemented across the globe, tailored and enhanced to fit the local scenario and needs. 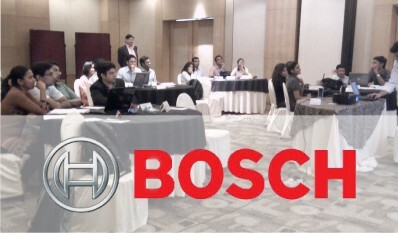 Business Acumen: 2 Day MDP at Bosch, Bangalore for 24 JMP's (Junior Management) to understand cross functional linkages. 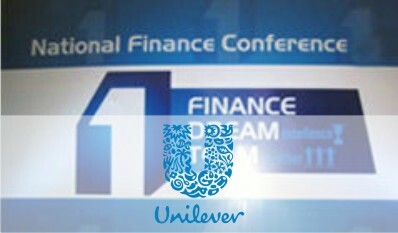 Edutainment: 4 hour session on Business Simulation for 160 executives in HUL's National Finance Conference at Amby Valley. The second edition of the pan India Recruitment Drive reaching out to hundreds of talented management students across the country through unique selection formats. A Pan-India In-House Annual Mega Event powered by iInteract through Business Simulation aimed at testing management acumen of top executives across the organization. 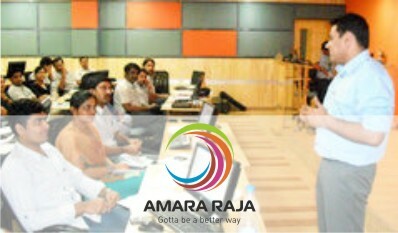 The case study program was replaced with Live Business Simulation during orientation program for 500 MBA Students. Manufacturing - Business Acumen: 2 Day training program for 100 executives with objective of understanding cross-functional dependencies. Culmination of Our Signature Initiative at IIM Bangalore with participation of over 28,000 Graduate Students. Our Signature Initiative NBO 2012 saw participation of 3000 students with 120 students participating in the finals at IIM Ahmedabad. 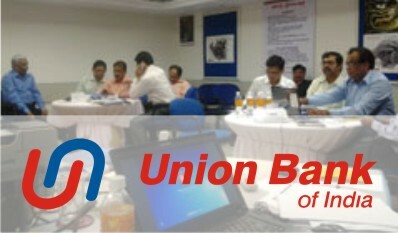 TOPSIM - Banking Simulation Program for Senior Managers at Union Bank of India aiming at providing insights into the working of banking industry.